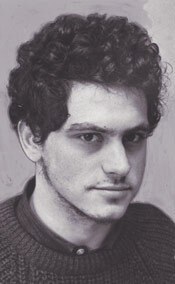 This is a photo of Long Island CORE member Jon Moscow as a college student. While an undergraduate at Reed College in Portland, Oregon, he helped the local Black Panther Party chapter set up its free Fred Hampton Memorial People’s Health Clinic and the Panther Dental Clinic. After finishing school, he was invited to work for the New York Urban Coalition by former LI CORE chairman Lincoln Lynch. Still involved in activism, he is currently a member of Jews Against Islamaphobia, a group that was involved in the protests supporting the Park51 mosque near the World Trade Center in Manhattan. 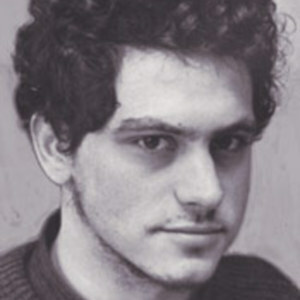 “photo of Jon Moscow, Long Island CORE, as a college student,” corenyc.org, accessed April 18, 2019, http://www.corenyc.org/omeka/items/show/294.